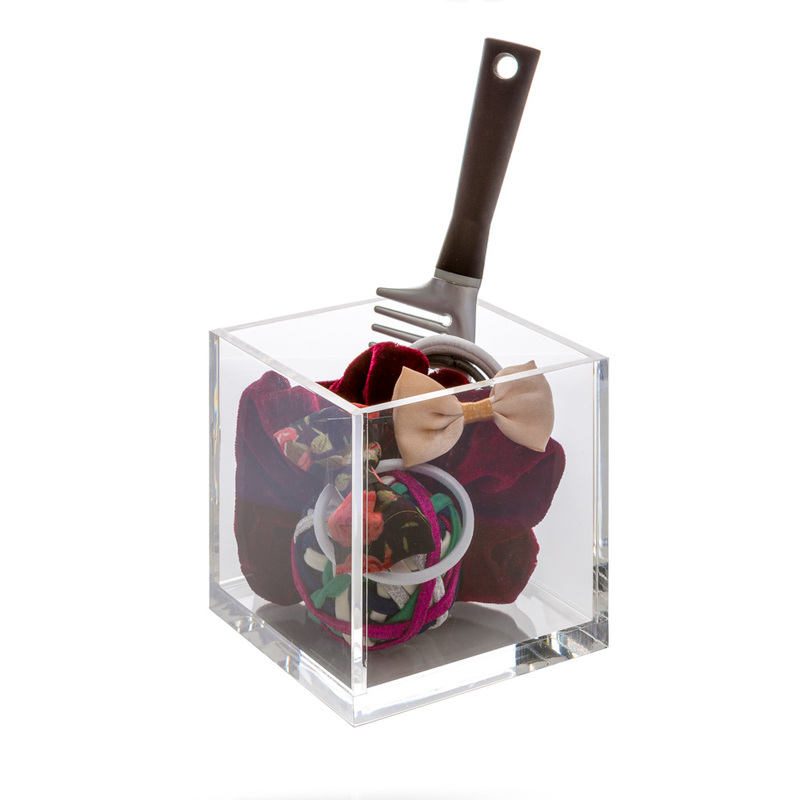 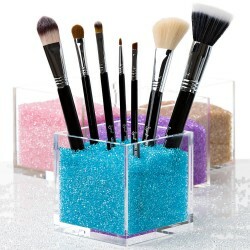 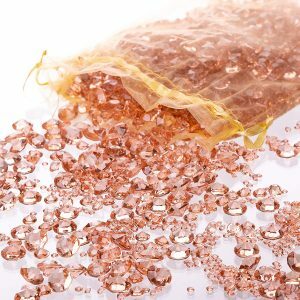 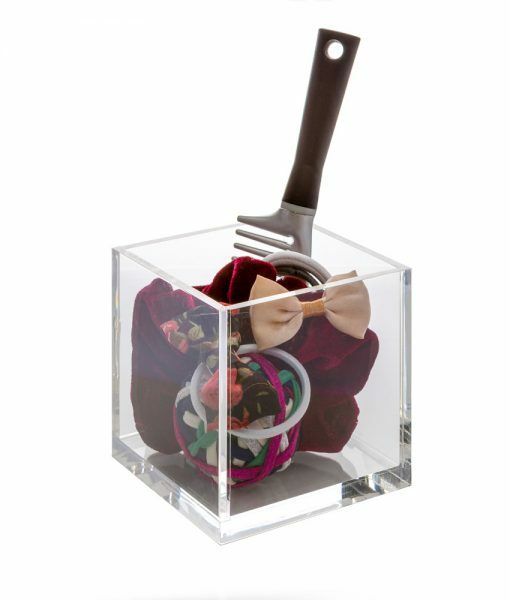 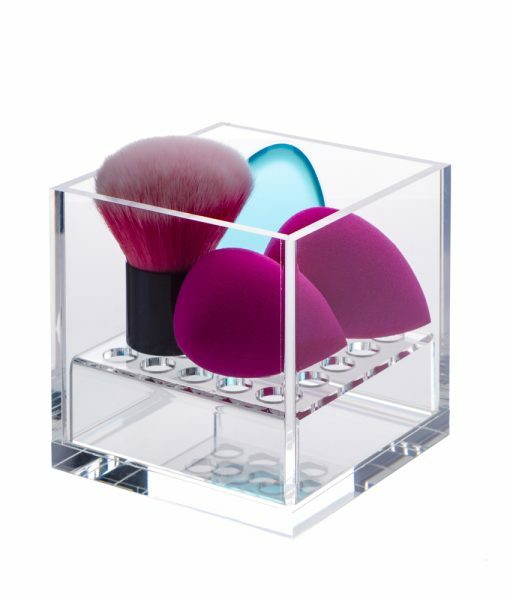 UNIQUE CONTAINER for your beauty blender, makeup sponges, silisponges and kabuki brushes. 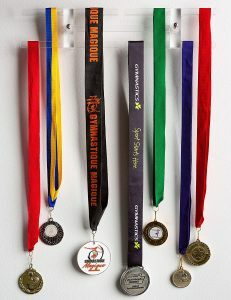 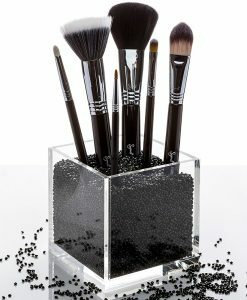 The practical acrylic drying rack allows air to flow around and under the sponges and Kabuki brushes so they dry properly, are kept clean and last longer. 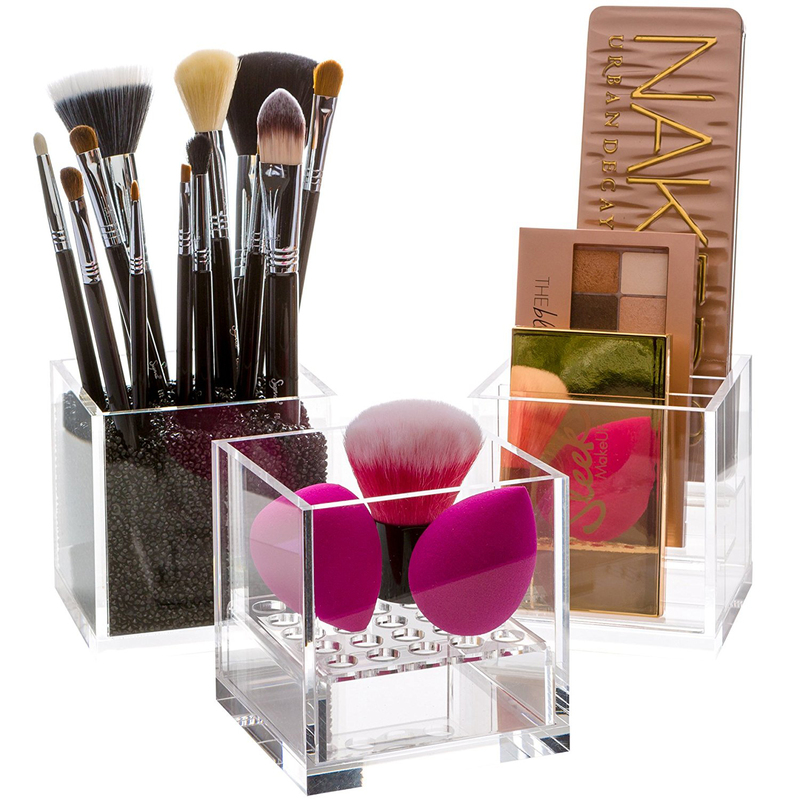 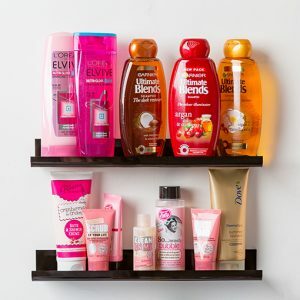 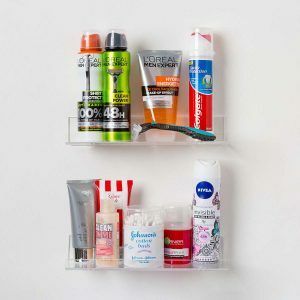 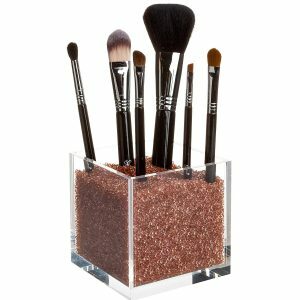 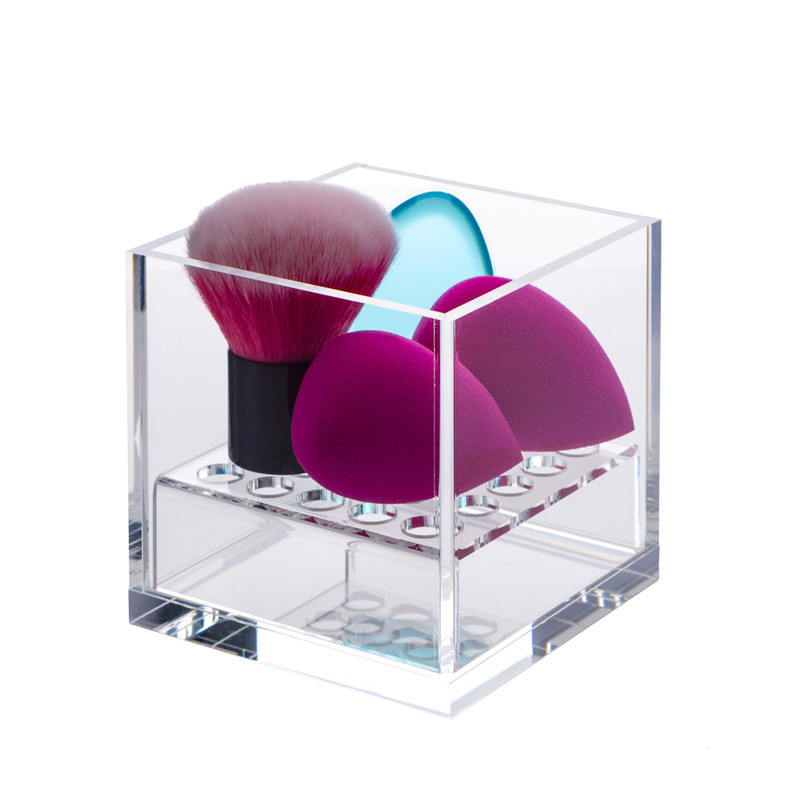 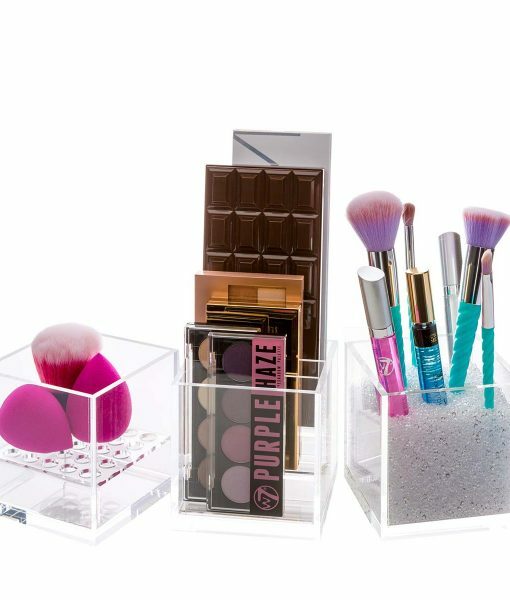 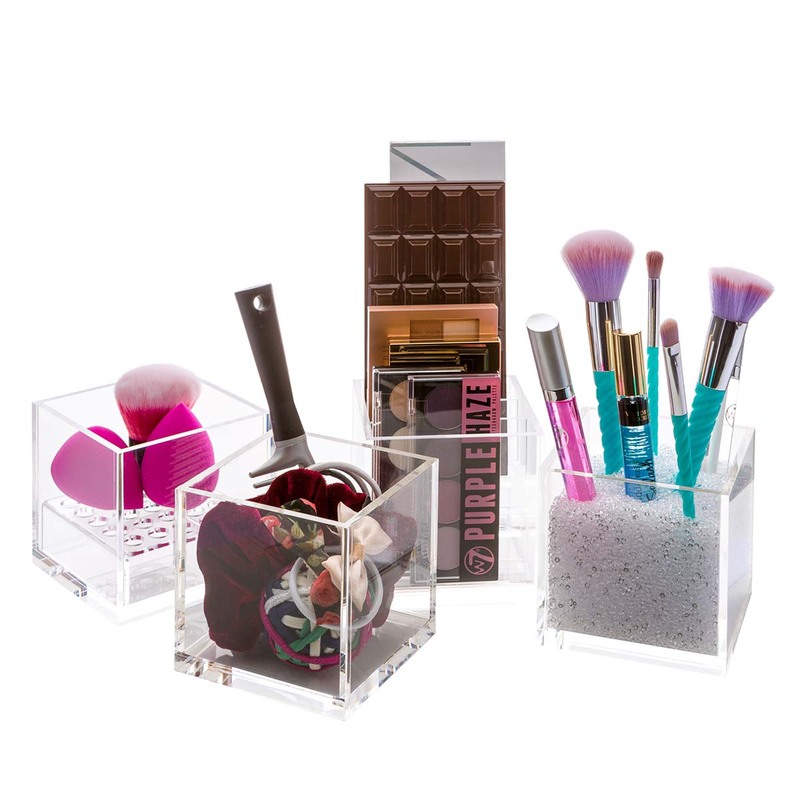 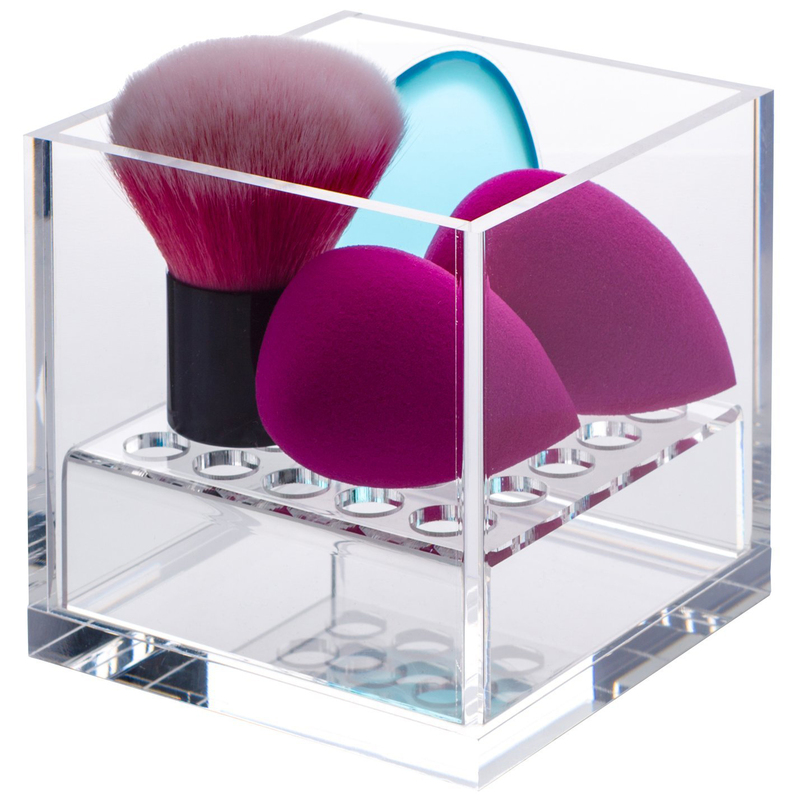 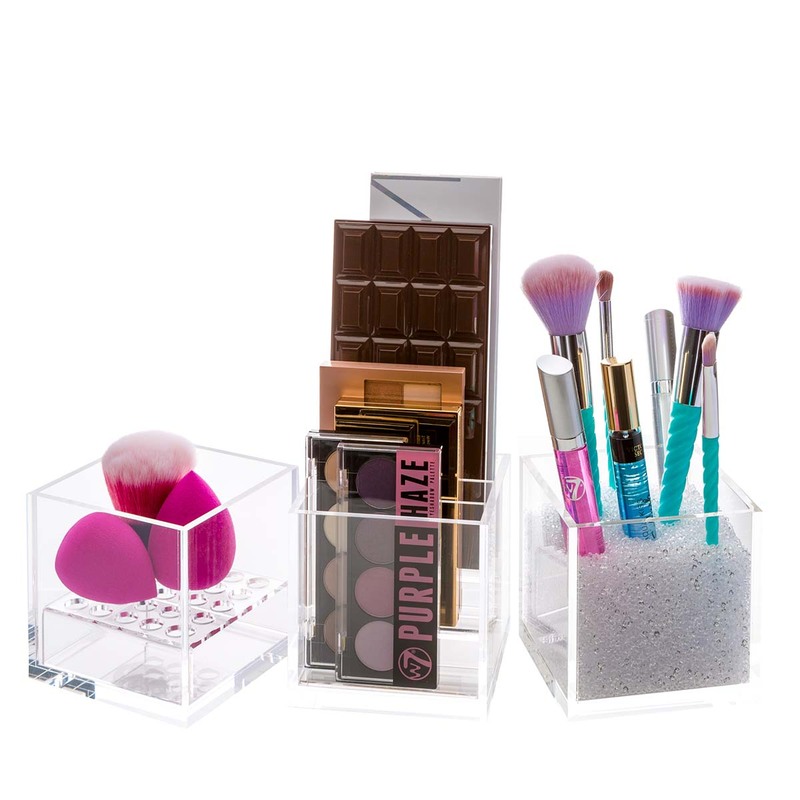 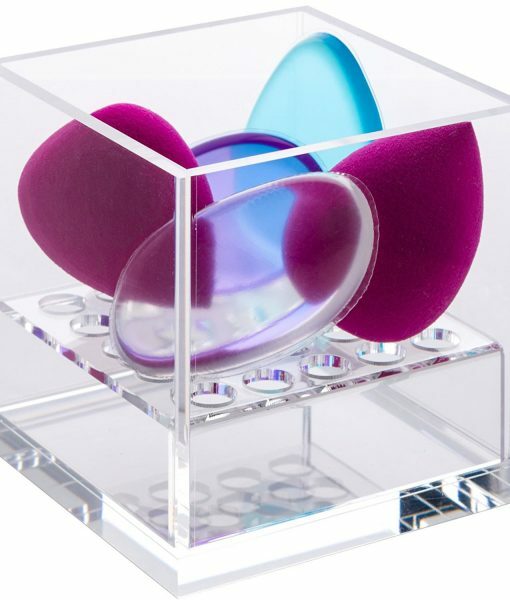 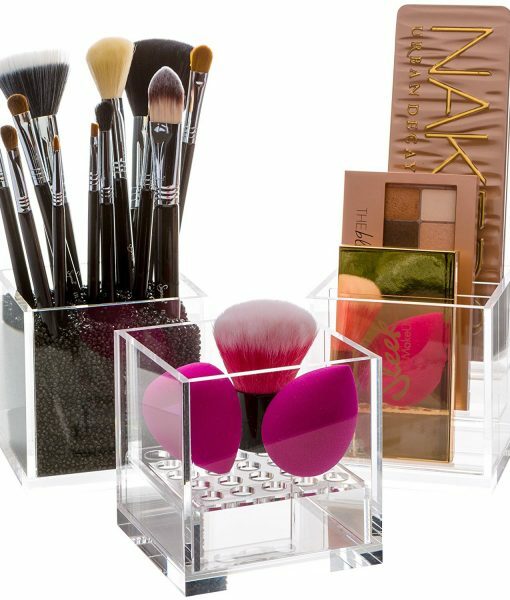 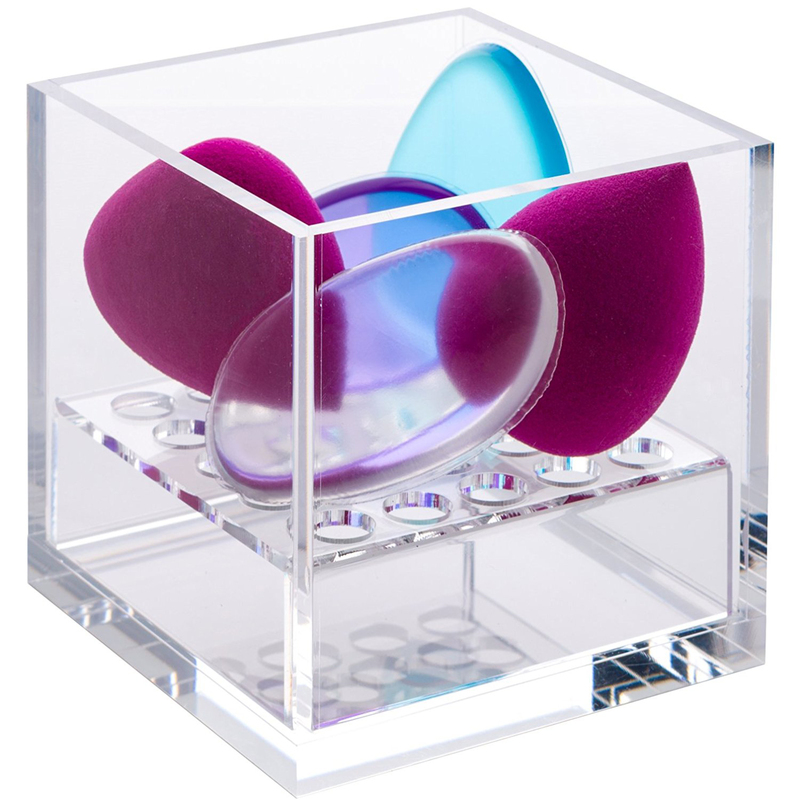 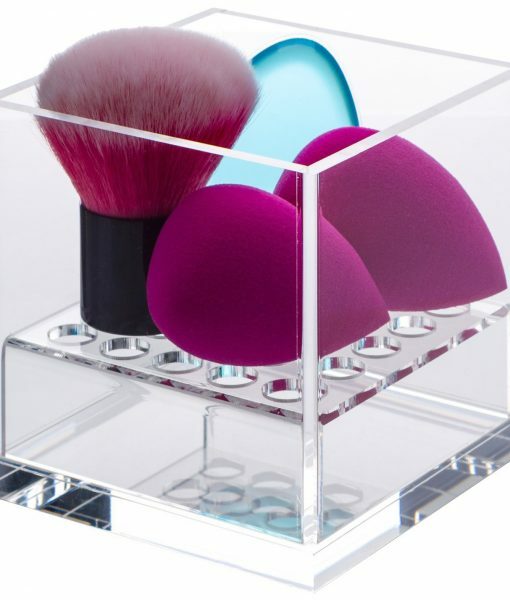 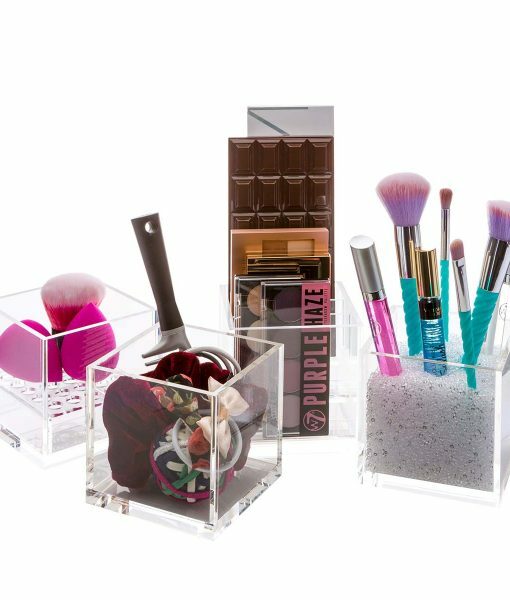 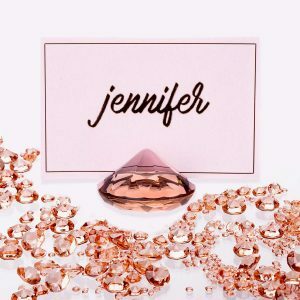 This Acrylic Beauty Blender Holder stores your beauty blenders, makeup sponges and silisponges, keeping your vanity and makeup area beautifully organized. 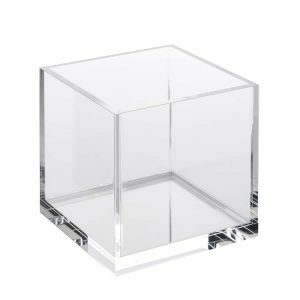 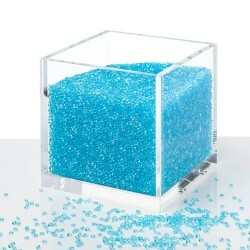 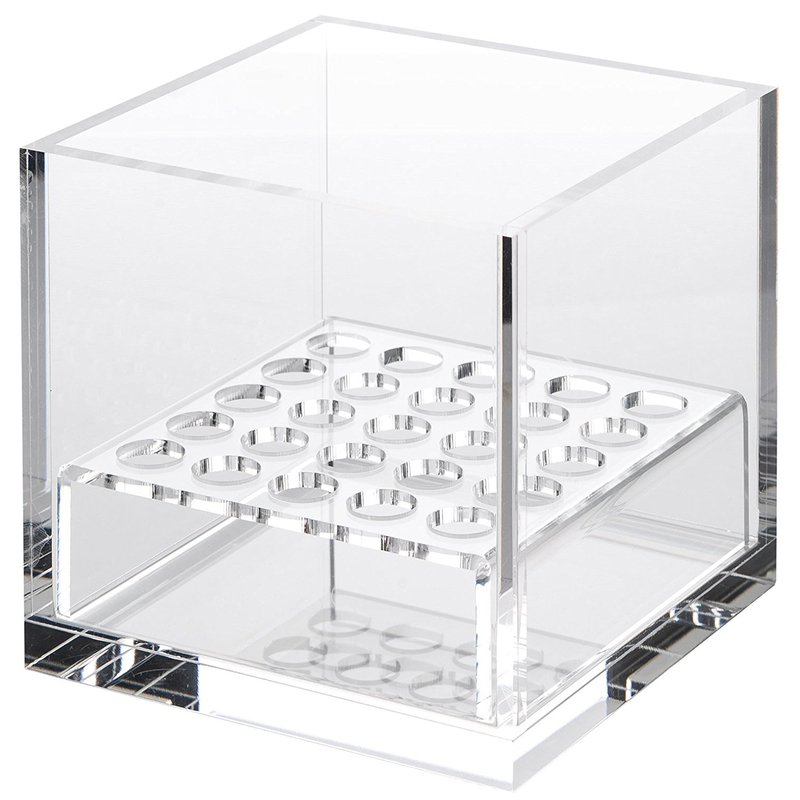 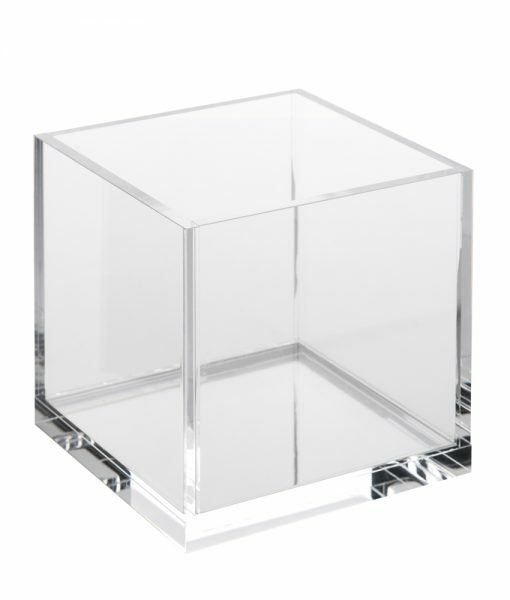 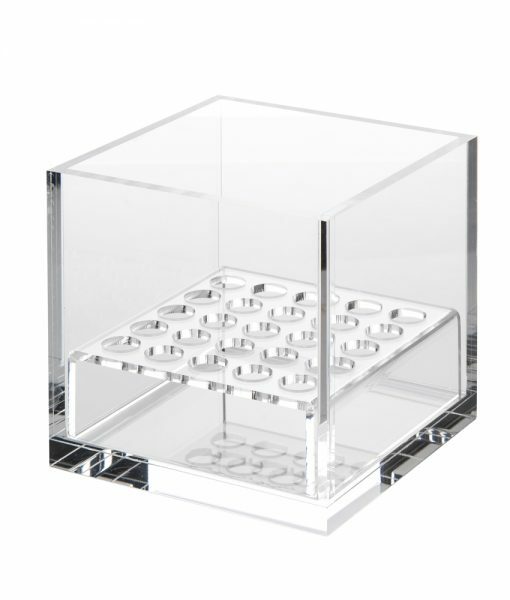 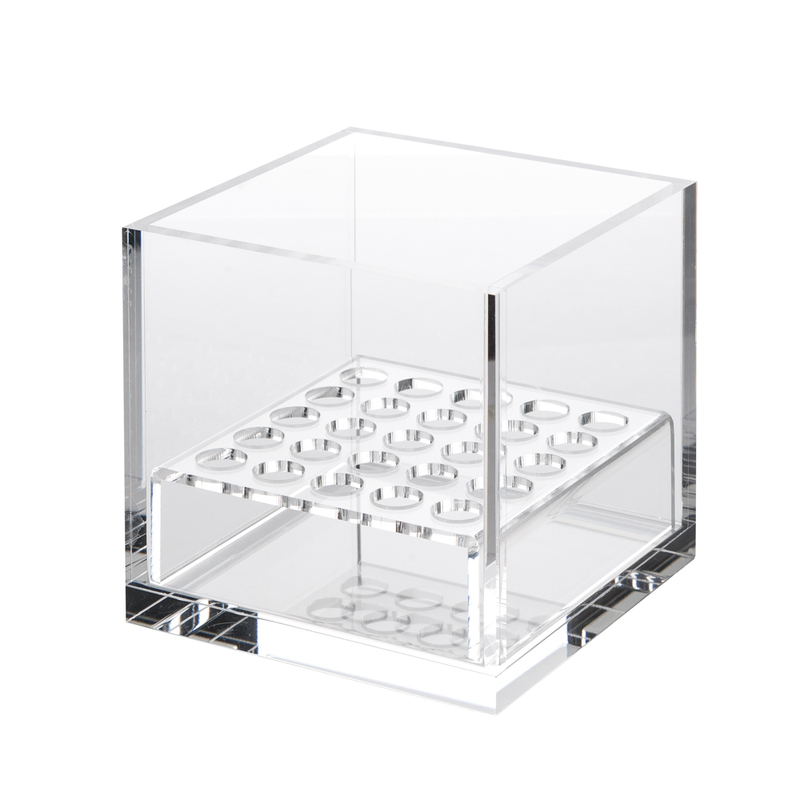 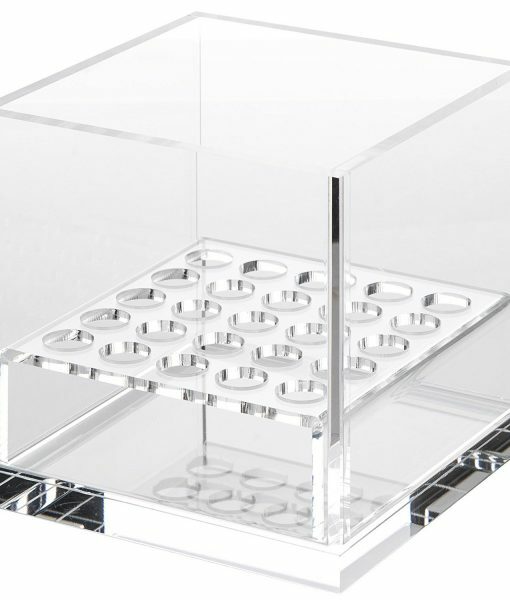 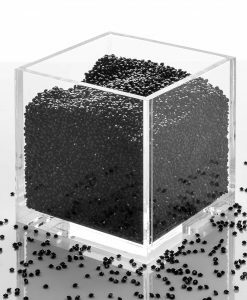 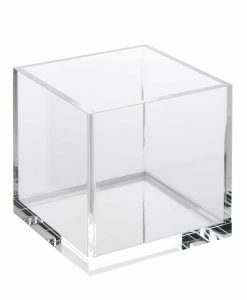 1 x Acrylic Cube Organizer (10x10x10cm) with dryer insert.